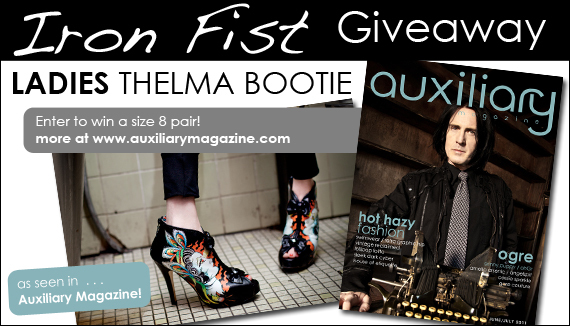 We are giving away a pair of women’s size 8 Iron Fist Thelma Booties as seen in Auxiliary Magazine! TO ENTER : Fill out the form below. 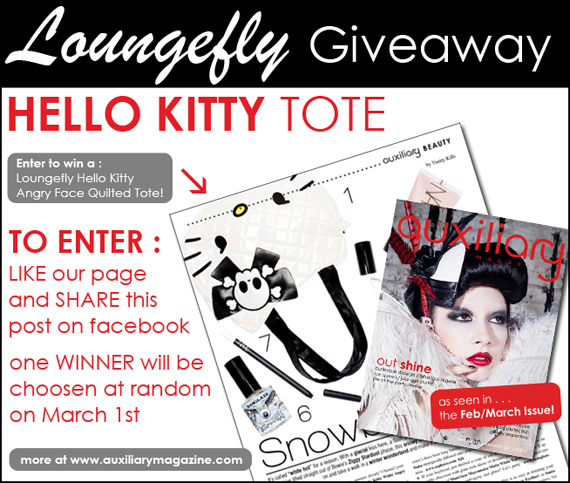 The winner will be chosen at random from the fully completed forms on this page from July 26, 2011 to August 5, 2011. 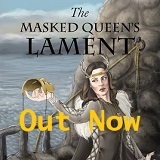 The winner will be contacted by email on August 6, 2011. Giveaway is for one size 8 pair of Iron Fist Thelma booties. Boots will be delivered by mail with postage covered by Auxiliary Magazine 2-3 weeks after drawing. 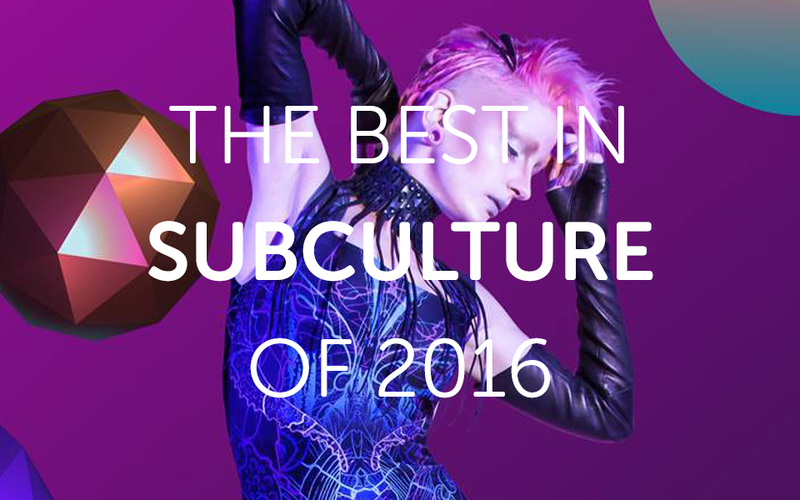 We bring you the best in alternative culture and subculture of 2016. Here are the winners of the 2016 Auxiliary Awards!